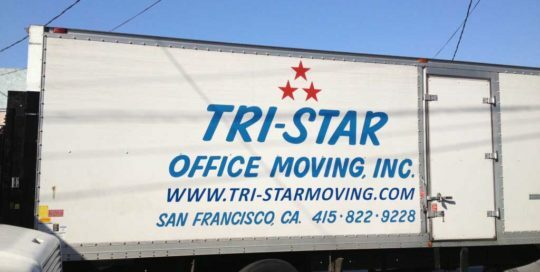 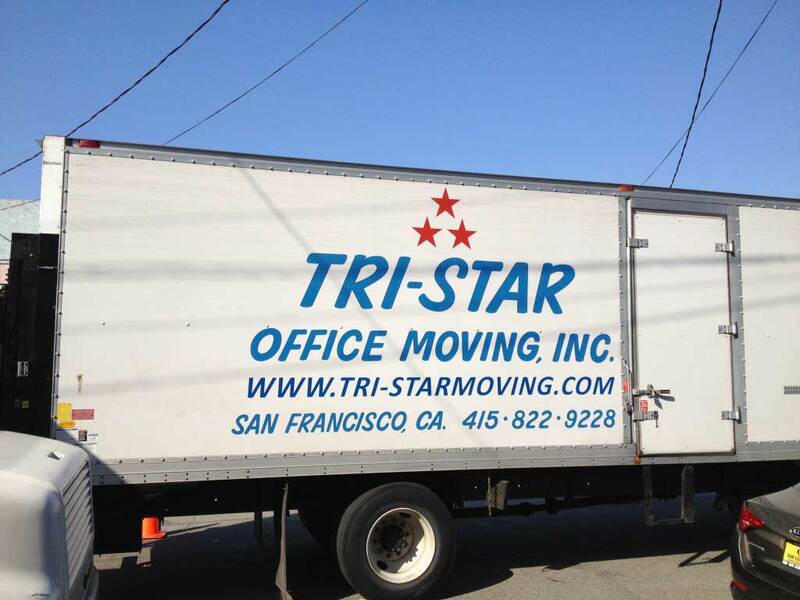 Vehicle Graphics Archives - Martin Sign Co. 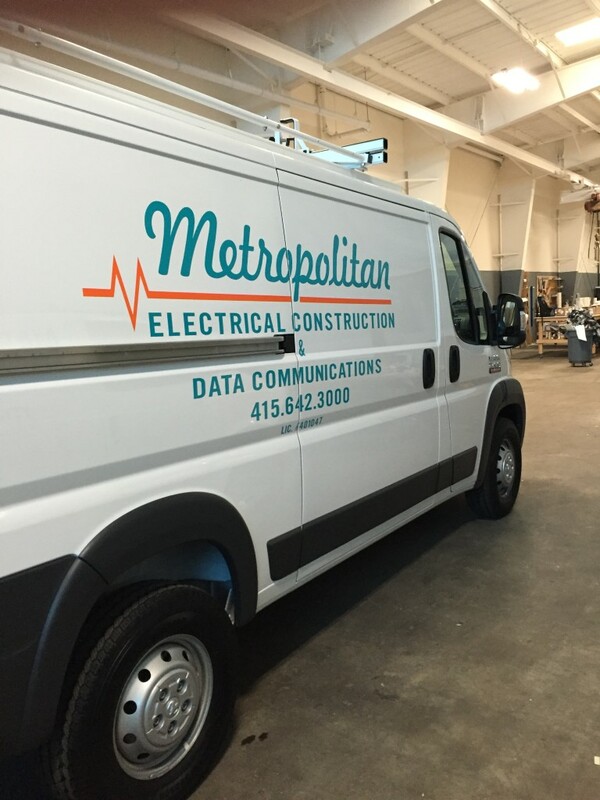 Here are some vehicle graphics we did for Metropolitan Electric. 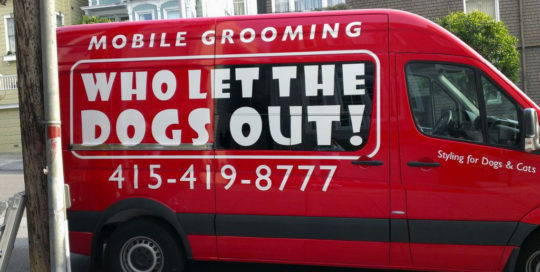 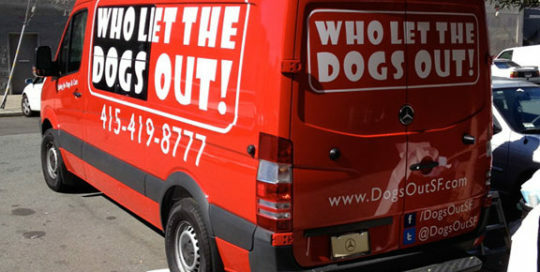 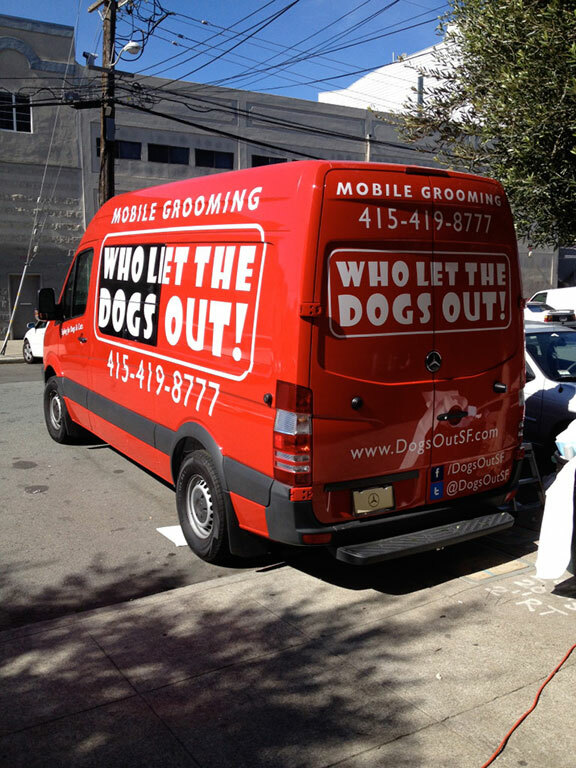 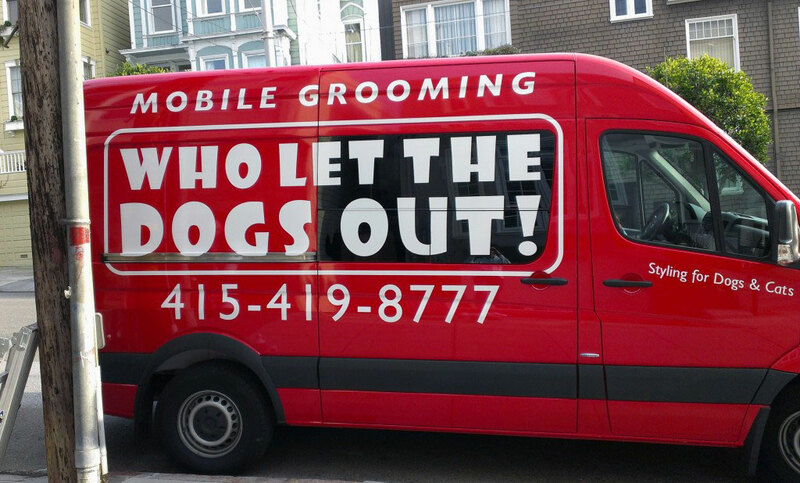 Here is the 2nd vehicle we have done for Who Let the Dogs Out. 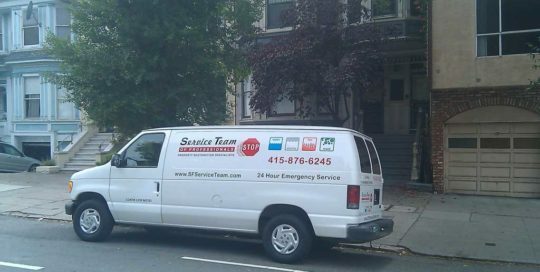 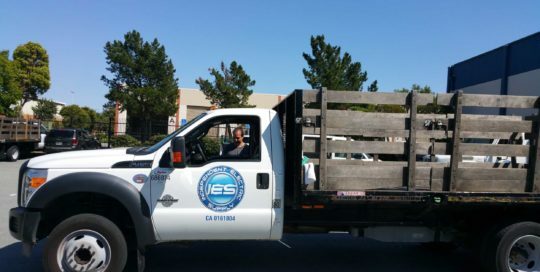 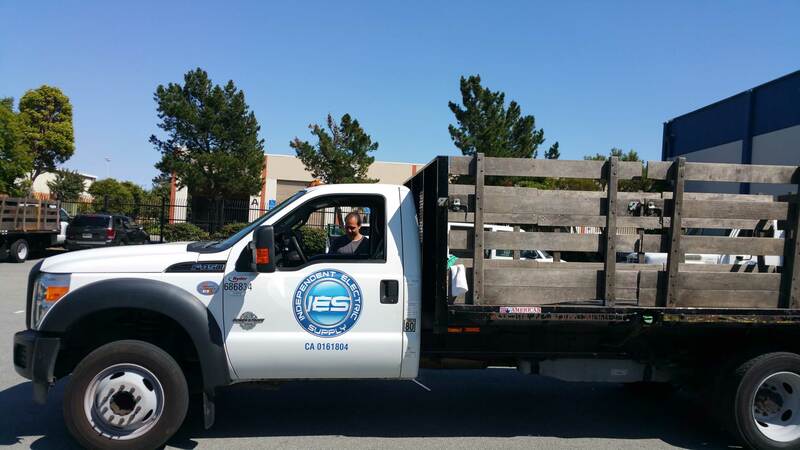 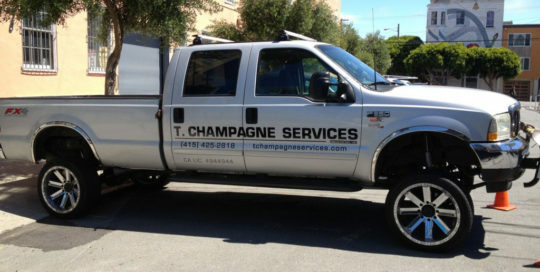 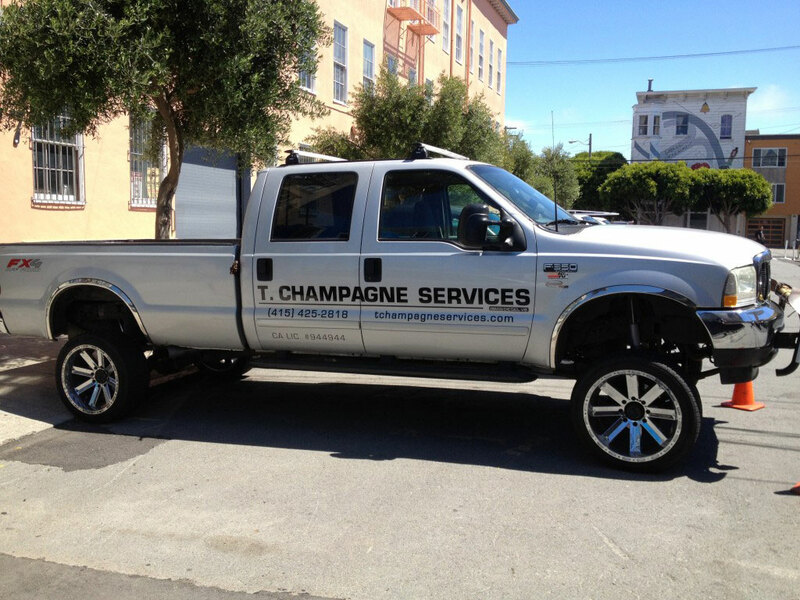 Here are some vehicle graphics we did for T. Champagne Services. 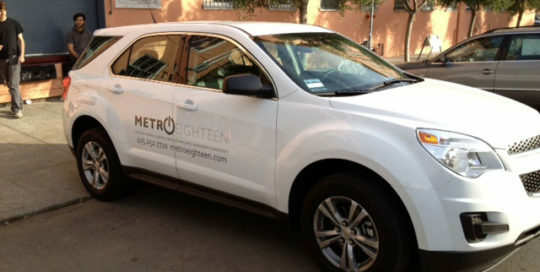 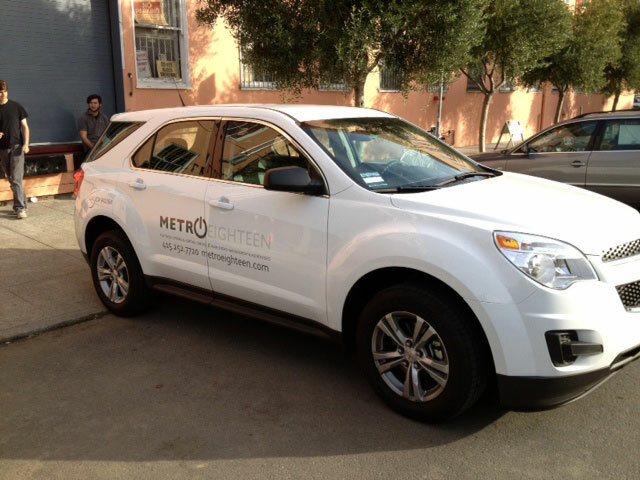 For Metro Eighteen we did vehicle graphics for one of their vehicles. 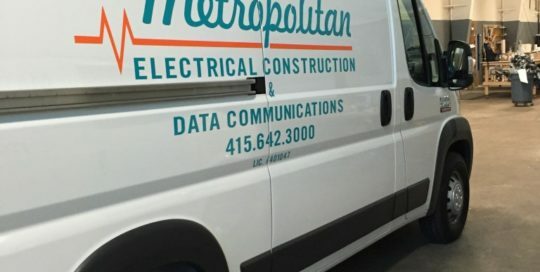 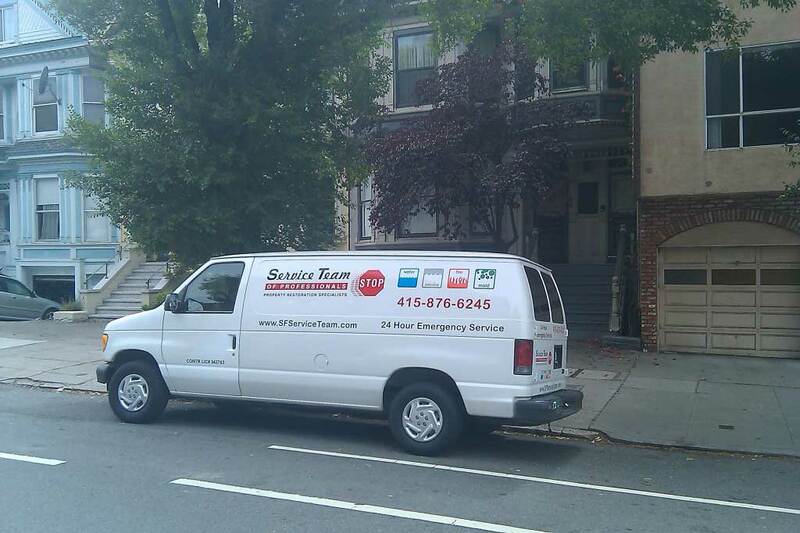 Modern vehicles can be tough since they have many different curves and shapes to them that make putting vinyl graphics on them tricky. 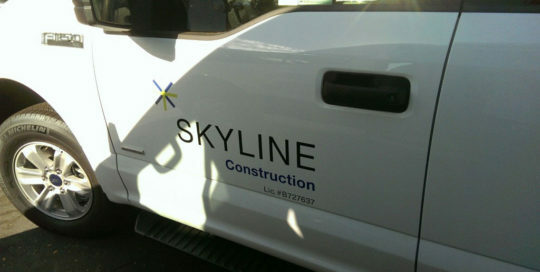 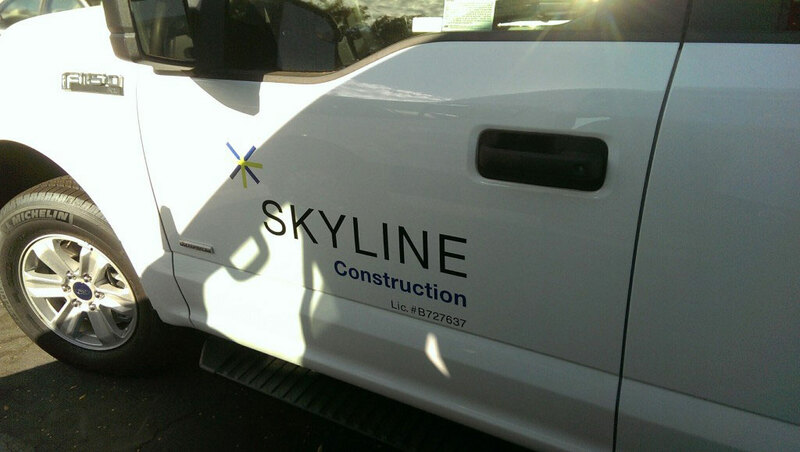 Digital print cut vinyl graphics for Skyline Construction trucks.